Fisher Paints is a growing family-owned business that was established in 1982 and is based in Lancaster County, Pennsylvania. Our goal is to provide superior service, quality products and low prices to contractors and homeowners alike.. 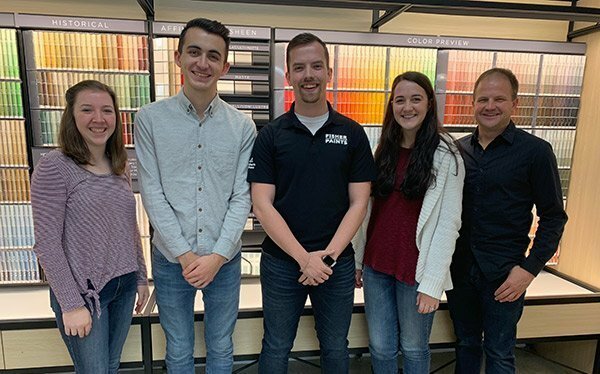 In 1990, owner Ben Fisher began working for his father as a painting contractor, during which time he became very knowledgeable in paints, sprayers, and application of products. 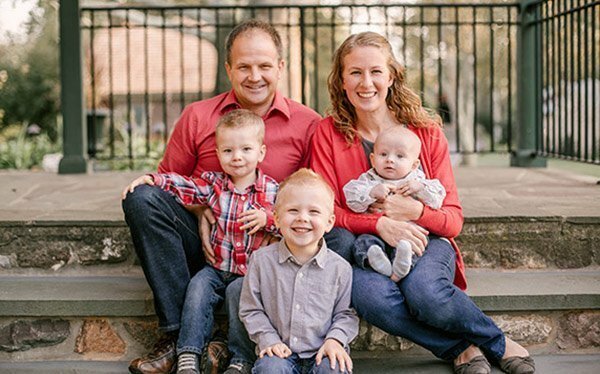 In 2008, Ben acquired the Kinzers, PA paint store from his father and has since added a second paint store in Ephrata, PA. Since then, Fisher Paints has expanded its paint department to include quality paints from Benjamin Moore, Coronado, PPG, Valspar, and many more. 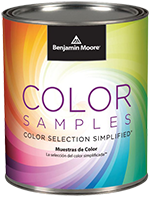 Fisher Paints has the ability to make most colors (even other brands) in our products. Custom color matching is available. We use the most advanced color-matching technology to ensure your paint is matched and tinted accurately. And, we offer a Color Satisfaction Guarantee. In addition to paints and painting supplies, Fisher Paints boasts a robust paint sprayer department that offers equipment for sale as well as rentals and repairs. Stop in and let our experienced, knowledgeable staff assist you in getting the right product to make your next paint job or project a success!